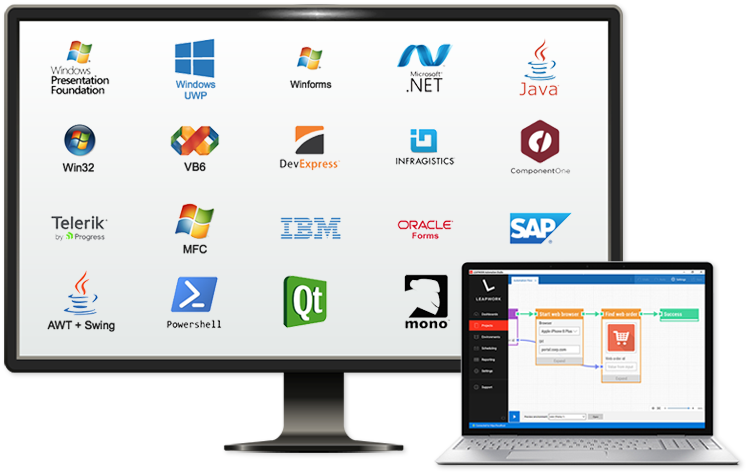 Simply the easiest way for users on all business levels to automate testing of web and desktop applications. 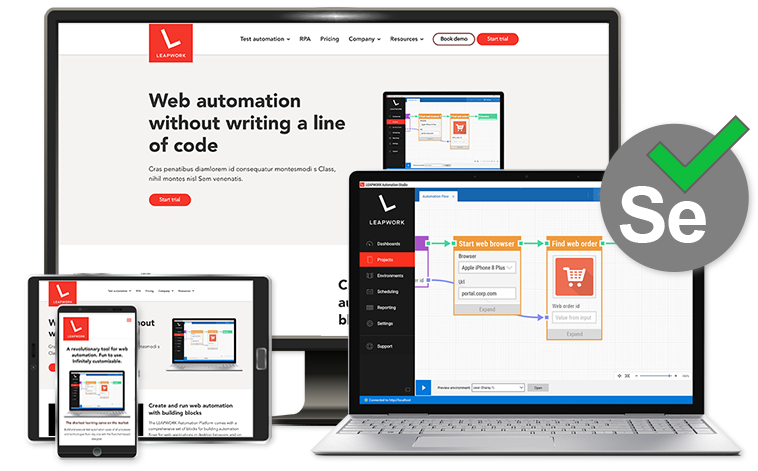 One platform for test automation of any web and desktop application. 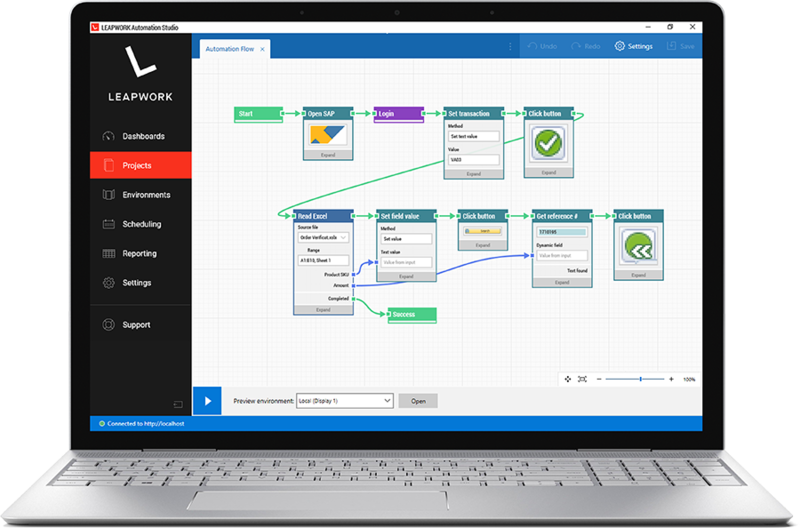 Any parts of test automation flows can be combined into custom blocks to be re-used between cases, shared across teams, and parameterized as needed. Build sequences only once and keep maintenance workload to an absolute minimum. 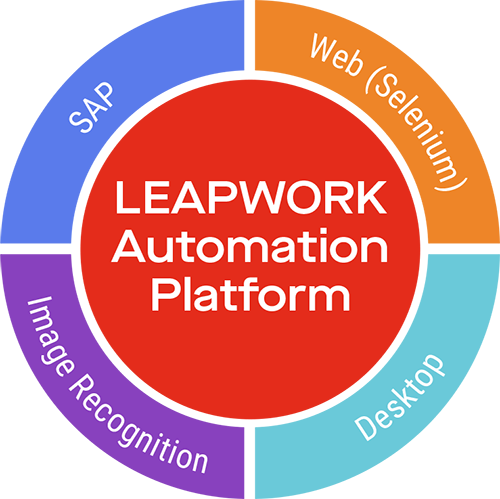 Scheduling of test automation cases is completely customizable in terms of frequency, time of day, and more. Cases can be executed on an ad hoc basis or be scheduled to run as often as needed around the clock.